Free eBooks to learn portraiture photography. 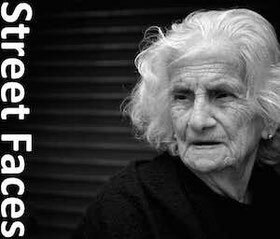 A selection of free ebook to learn portraiture photography. Portraiture photography can take a lot of different ways depending the light, indoor or outdoor, or if you use a flash or not it might be hard to master every aspect of the portraiture photography. On this page i have put all the free ebooks I found across internet, just to help you to master the art of the portraiture in photography without spending a cents. 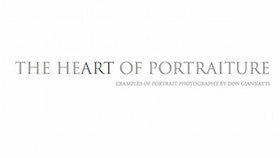 The heart of portraiture ebook. The Heart of Portraiture by Don Giannatti, is an ebook made with examples of portrait photography, where the author speak a lot about the importance of the gesture.